Smooth Beta Lead. 7' x 1/2" wide. Comes in Black or Brown. 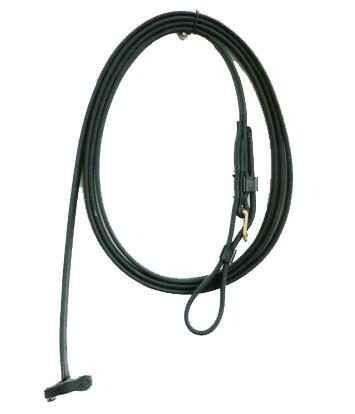 This lead can be used in the ring or as a training lead. Made out of durable and washable beta material. Soft and pliable yet durable and strong.